Zero is one of the more influential art movements to emerge after WW2. In its infancy in Germany it took its name from a magazine published by Heinz Mack, one of the founders. The magazine existed between 1957 and 1967. Heinz Mack was soon joined by Otto Piene (†2014) and together they invited artists such as Günter Uecker to exhibit in their studio.This is how the zero art movement came into being. Together with the art itself, the movement was characteristic for focusing on working outside the framework of galleries and contemporary art spaces. Artists often got together exhibiting their work in one-day only exhibitions in their studios, in factories and even a bookshop in Düsseldorf. As the art got recognised it got bolder and brighter and moved out in public spaces to be shared with everyone else than the regular art aficionados. The whole idea was to define art by new ideals. The founding members soon invited artists throughout Europe to take part in exhibitions and other artistic collaborations, thereby establishing an impressive network of artists counting the likes of Yves Klein, Jean Tinguely, Lucio Fontana, Piero Manzoni, Antoni Tàpies and Arnulf Rainer. Towards the end of 2013 well over 50 artists were associated with the movement, many of whom represented countries in international biennales. To spice it all up with intelligent conceptualisation, manifestos were being published early on to help contextualise the shows. These were ‘imaginatively’ called Zero 1 (1958), Zero 2 (1958), and Zero 3 (1961) respectively. The manifestos themselves included texts in multiple languages written by artists and curators within the Zero circle of friends. 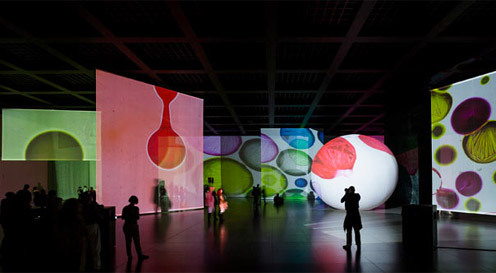 The movement received critical international acclaim with their exhibition “Motion in Vision – Vision in Motion” in Antwerpen in 1961. The art of the founder’s were explorations into pushing the envelope in Kinetic art. 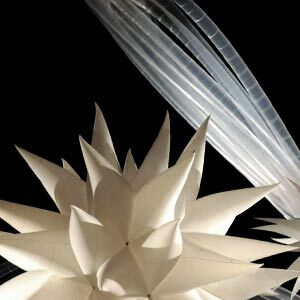 Otto Piene, for instance, assembled installations that cast light. 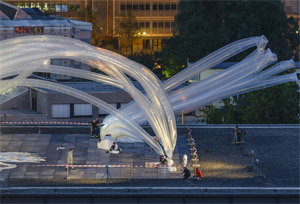 For the closing of the 1972 Summer Olympics in Munich, Piene produced the sky work Olympic Rainbow, made up of five differently coloured helium-filled polythene tubes. For his more static manifestaions he experimented with smoke images by effectively scorching or burning parts of a canvas or paper art. One of the paradoxes of the movement is how difficult it has proven to collect the cultural heritage of the group in one place. 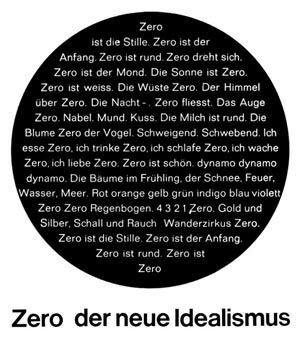 In 2008 such an attempt was made with private and public funding, the result of which was the inauguration of the Zero-Foundation in Düsseldorf by an elect cultural committee. 6 years later and the Foundation is so underfunded that it can no longer acquire any of the Zero art in circulation. 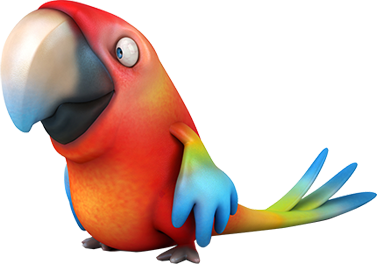 The reason is not poor management or lack of funds per se, but the very fact that market forces have pushed the prices of Zero art up. Instead the Zero-Foundation must rely on donations from private collectors almost exclusively or maintain its present status quo well into the future. Sotheby’s auctioned off parts the Lenz collection in London in 2010. Here even Sotheby’s were outflanked by the market demand for Zero. Initially valued at £12 million pounds, the 49 paintings, drawings and low-relief panels reached £54.07 million in an evening auction. D-day for German VAT on art?